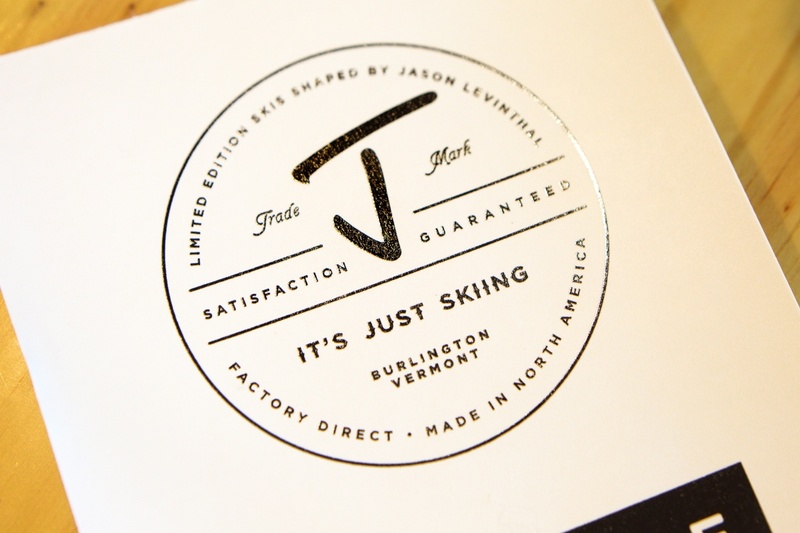 Doing business as J Skis, this alpine ski designer and online retailer is based in Shelburne. 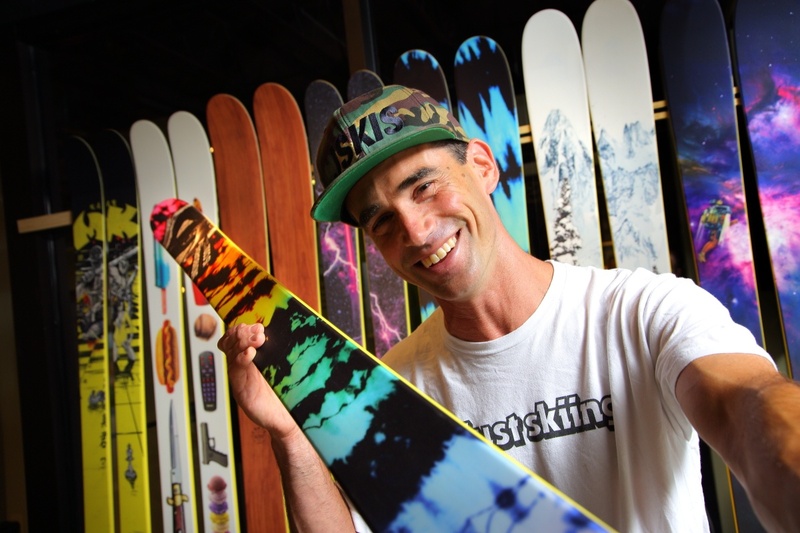 While J Skis is an early-stage company, owner Jason Levinthal has been instrumental in the development of revolutionary skis during the past twenty years. 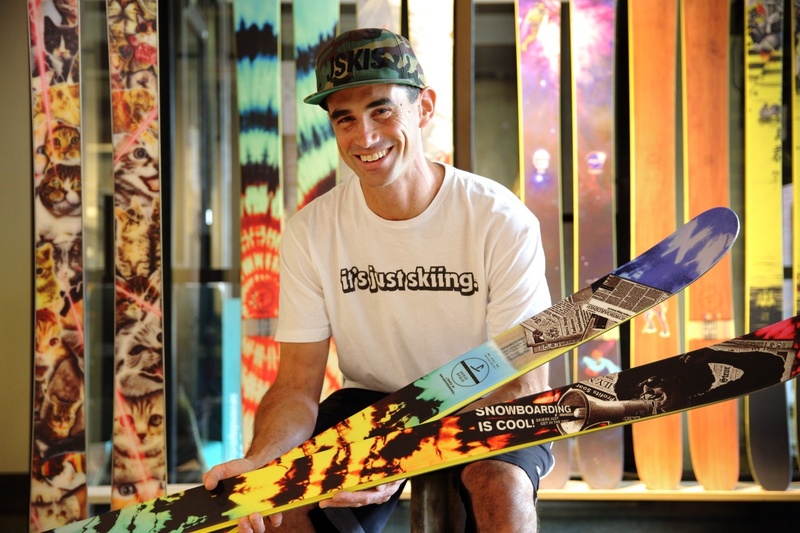 He started while in college in 1995, designing the first twin-tip skis in his parents’ garage, ultimately launching the ski company LINE, one of today’s top ski brands. 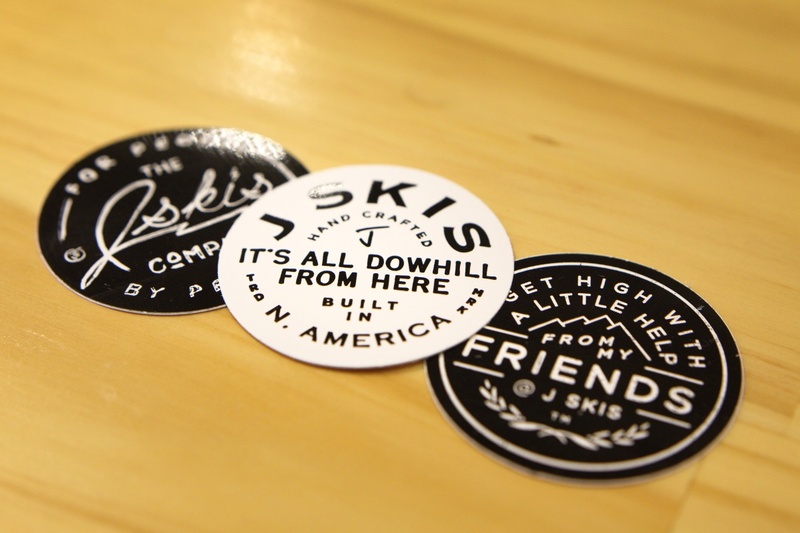 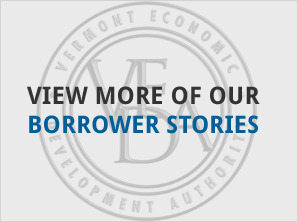 With the help of $250,000 in VEDA financing, Jason was able to produce inventory for the 2016-2017 ski season featuring his new skis that he sells exclusively online direct to consumers at Jskis.com.